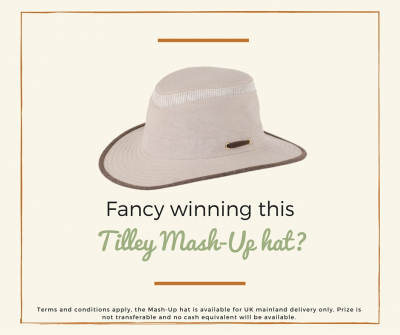 Fancy winning a Tilley Mash-Up hat? 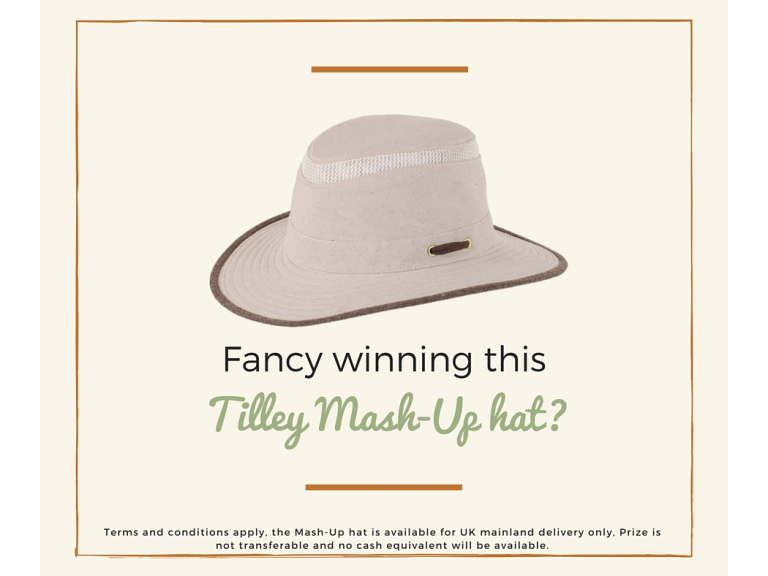 Fabrics of all Tilley hats are certified to block what percentage of harmful UVA/UVB? Get your entries in quick – the competition ends on 31st August and the winner will be announced on 1st September 2016. Good luck!